Grow TalksWe're putting on several live, in-studio free talk series on cannabis growing throughout the spring and summer. WorkshopsPlan Alchemy workshops focusing on how to make luscious cannabis-infused products. Course LaunchesWe'll reveal when new courses are coming on-stream and how you can get fantastic pre-launch discounts. Events We're AttendingWe'll let you know what meeting, events or courses we're attending, too! Many of us have experienced the disheartening reality of pests taking over our garden and rodents eating the goods. Cannabis is not immune to these perils. BUT, there's eco friendly and non chemically based solutions; and we're going to teach you how to get those pests and powdery mildew under control! Those who enjoy and value cannabis, often find their experience with the plant is greatly enhanced when they grow their own (which is now legal in Canada)! 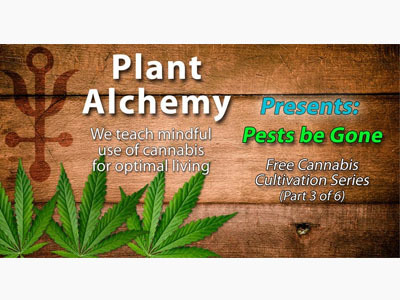 We've designed a free talk and demonstration series for those who want to learn about the art of cannabis cultivation. We can't do it with humans yet, but in Part 4, we'll talk about how to clone cannabis plants instead! We all know what it's like to want more of a good thing; right? 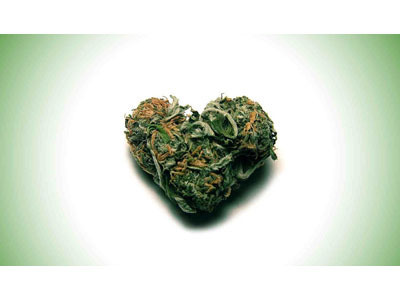 With well over 1000 strains of cannabis availalbe, it can be a wonderful feeling to find the plant that's best suited to your needs. We'll help you attain repeatable crops with your favourite genetics through cloning. Some things grow naturally and still yield desired results. Cannabis, however, is a bit different. There's some tricks and tips we'll share to help you get the best yield. Those who enjoy and value cannabis, often find their experience with the plant is greatly enhanced when they grow their own (which is now legal in Canada)! 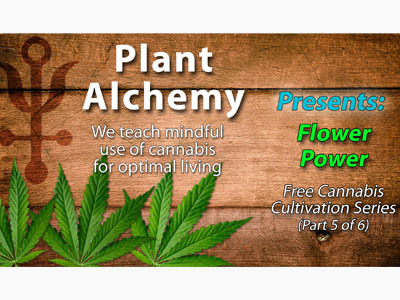 We've designed a free talk and demonstration series for those who want to learn about the art of cannabis cultivation.